Just one of our London Colocation sites, our Canary Wharf Colocation is right where you need it. In one of the UK’s main financial centres, and thriving business districts. If you need a Colocation Data Centre close to your offices in London, or you are in the Canary Wharf district yourself, this Sequential Networks Colocation site, and facilities, are perfect for you. Sequential Networks core focus is to keep our clients online and profitable. 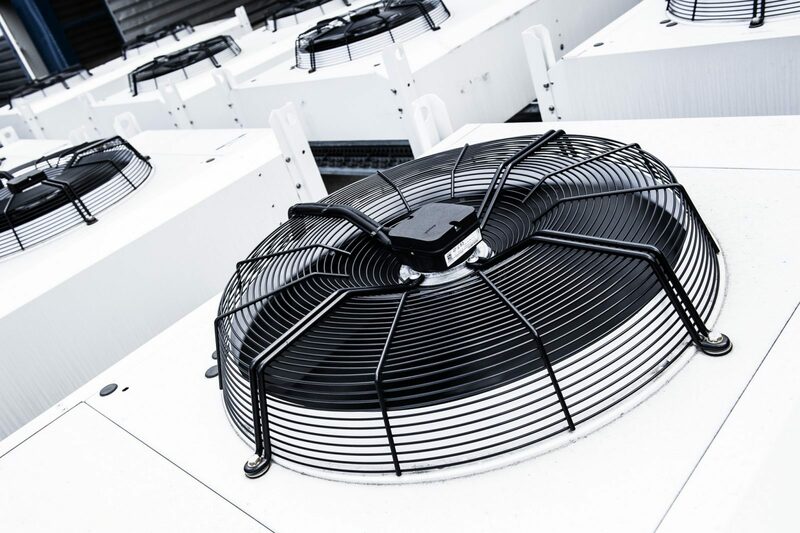 One of the main ways we do this is by offering affordable and reliable colocation services in central colocations across the UK. The facilities we provide are built to ensure our clients get the redundant network they want with the highest level of security they need. We choose only the best data centre sites in the UK for our colocation partners. Our priority is a robust, resilient data centre which will accelerate your business and protect your data. The Sequential Network Canary Wharf Colocation has full generator system back, advanced electrical fire monitoring equipment and 24-hour card reader access control, intruder alarms and multiple CCTV capabilities. Our footprints in Mastmaker Court provide a perfect disaster recovery space for multi-site requirements. The space is perfectly suited to serve as a secondary site for failover capabilities, with another London Data Centre acting as the primary location. Operated by Cogent Communications, placing it at the very heart of their high-capacity international fibre network. Having excellent connectivity and simple colocation space ideal for a unique secondary site proposition. Canary Wharf , South Quay.